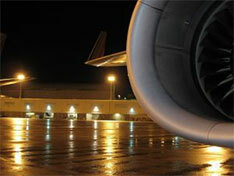 Book your flight to and from the airport online. See a list of all our great services. 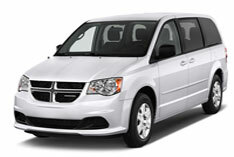 Compare how you are treated when you make a reservation with our company vs. when you make one with Super Shuttle. Gateway is conveniently located in east Mesa and offers non-stop flights to 15 destinations via Allegiant Air. 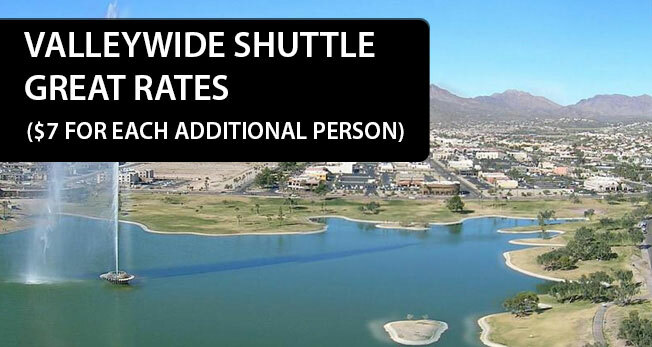 Arizona Southwest Shuttle is pleased to help you connect to other shuttle services that serve other areas around the state. 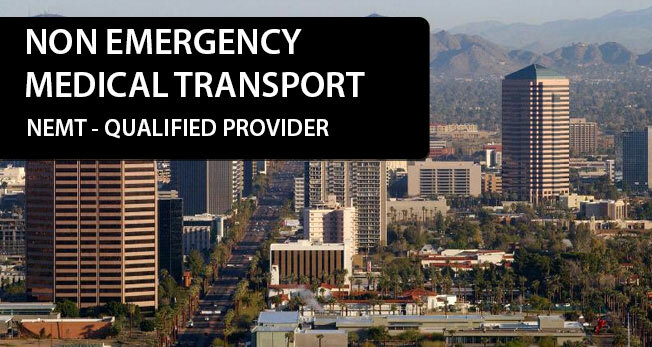 © 2011-2013 Arizona Southwest Shuttle. All Rights Reserved.